This book is a collaborative effort from three workshops held over the last three years, all involving principal contributors to the vine-copula methodology. Research and applications in vines have been growing rapidly and there is now a growing need to collate basic results, and standardize terminology and methods. 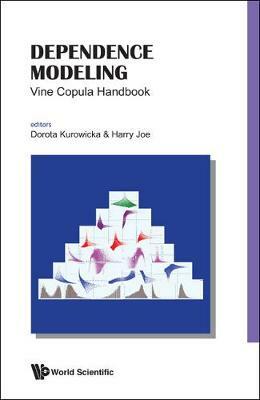 Specifically, this handbook will (1) trace historical developments, standardizing notation and terminology, (2) summarize results on bivariate copulae, (3) summarize results for regular vines, and (4) give an overview of its applications. In addition, many of these results are new and not readily available in any existing journals. New research directions are also discussed.